The Dales Countryside Museum is home to the Yorkshire Dales branch of the Young Archaeologists’ Club. The YAC is the only UK-wide club for young people (up to the age of 17) who are interested in archaeology. The Yorkshire Dales YAC branch gathers on one Saturday every month to have fun and learn about archaeology. You can have a go at exciting activities like mosaic making and flint knapping and come along on one of the trips we organise to historical sites and archaeological digs. 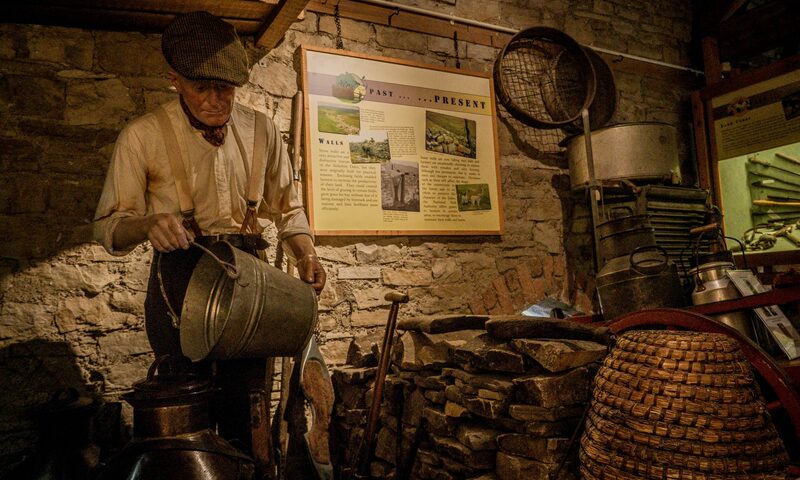 Join the Yorkshire Dales YAC to learn more about the history of the Dales and also receive discounted – or even free – access to heritage sites all over the UK. If you’d like to join why not get in touch with us and see when the next meeting is?